『无题』 » Blog Archive » How to resize LVM on Centos7/Ubuntu14.04 ? 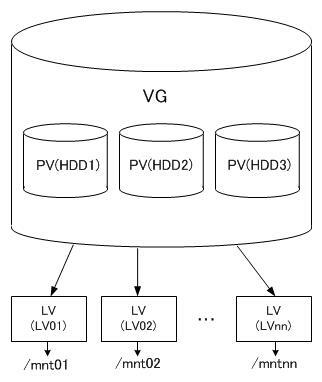 LV only know how mapping to VG, not care PV; And VG build up by PV, so you can easy to extended PV to increased VG’s disk. "/dev/sda5" is a new physical volume of "7.00 GiB"
Run `vgextend --help' for more information.